Download Dark Resume Template Free PSD. 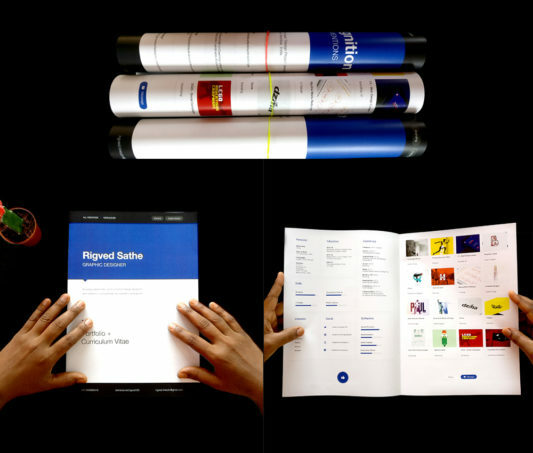 This is a dark, modern, clean and professional resume / CV template psd best suited for creative directors, graphic designers and web developers. 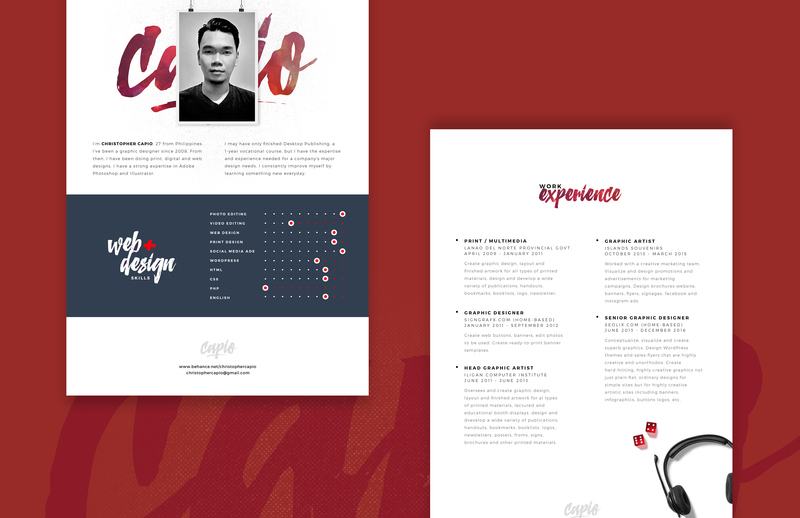 This freebie contain 3 psd files which includes main resume template, portfolio page and cover letter. 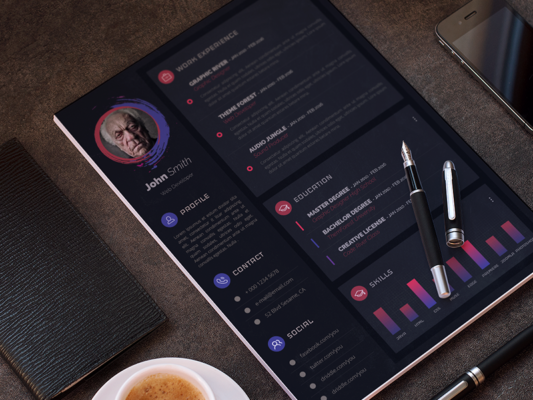 The Dark Resume Template Free PSD designs are easy to customise, so you can quickly adapt your resume for any kind of opportunity. 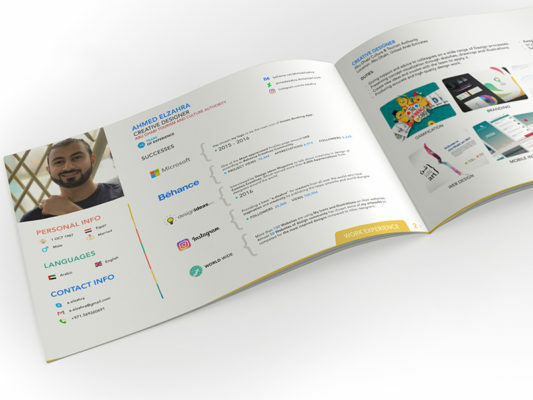 Each section in this Resume Template PSD is divided properly and making your resume more structured. Hope you like it Dark Resume Template Free PSD. Enjoy! 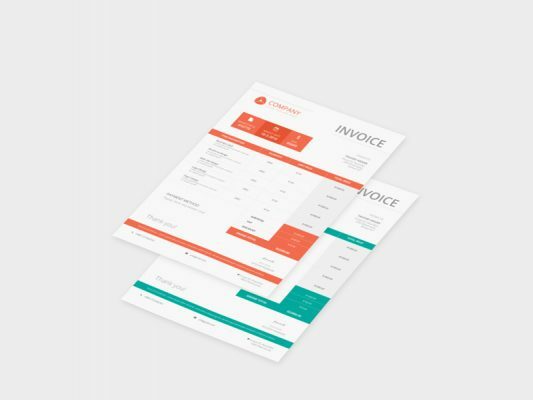 Download Office Invoice Design Template Free PSD. 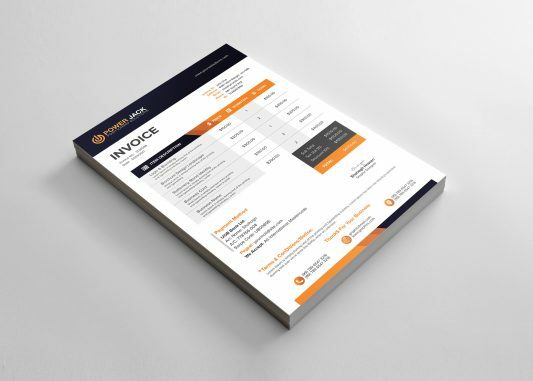 This clean Office invoice template will help you save time for your business, organize you product data and customers info and easily generate the invoice by inserting the customers ID and Item number. Office Invoice Design Template Free PSD is designed for personal and corporate use. There are 2 color variations which are fully editable. Professional and clean structured files with organised layers and layer groups. Hope you like this Office Invoice Design Template Free PSD. Enjoy! Download Creative Business Card Free PSD Template. This is a high quality Premium Creative Business Card Free PSD Template which can used for all purpose Corporate or personal business card design projects. With Creative Business Card Free PSD Template you can edit the text, image or colors very easily. 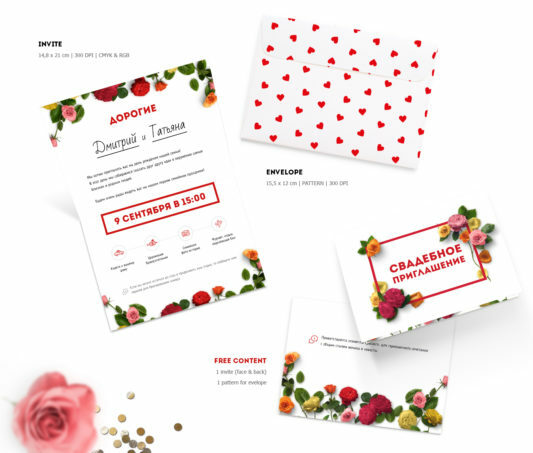 This free business card template psd contain 2 PSD – Front and Back side of Business card design for you to customize according to you needs. Hope you like this Creative Business Card Free PSD Template. Enjoy! 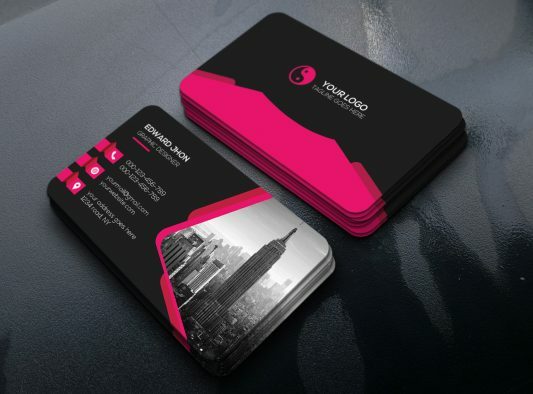 Download Vertical Business Card Free PSD. 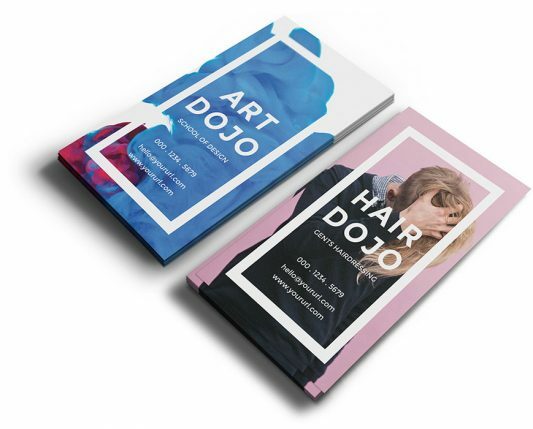 This is a Free Vertical Business Card Template best for hairdresser, photographer, designers but you can use this Free Business card template for any other purpose also. You just need to Replace the image and content and you are good to go. The PSD includes all customizable layers, so you can change your personal information, background, logo and so on. Feel free to use this Vertical Business Card Template PSD. Hope you like it. Enjoy!